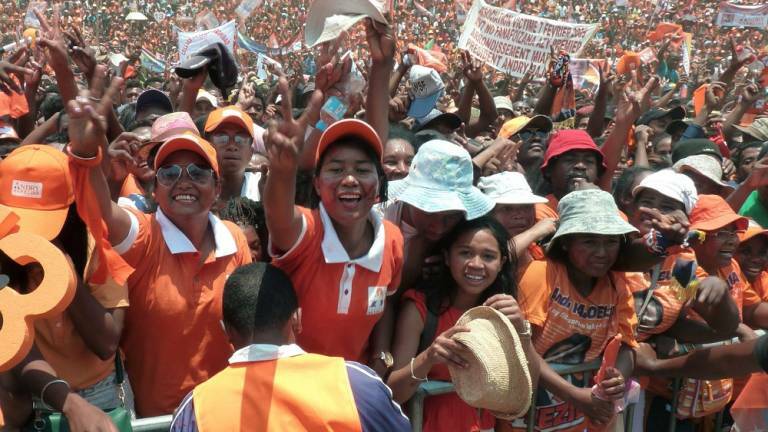 08 Jan 2019 / 10:39 H.
ANTANANARIVO (Madagascar): Madagascar is set to confirm the result of its presidential election today, after Andry Rajoelina was declared the victor in the vote count and supporters of his bitter rival took to the streets crying foul. In the run-off vote on Dec 19, Rajoelina scored 55% of the ballot and Marc Ravalomanana won 44 per cent, according to the final results. Ravalomanana lodged complaints over alleged irregularities with the Constitutional Court, which will announce the official winner on today.